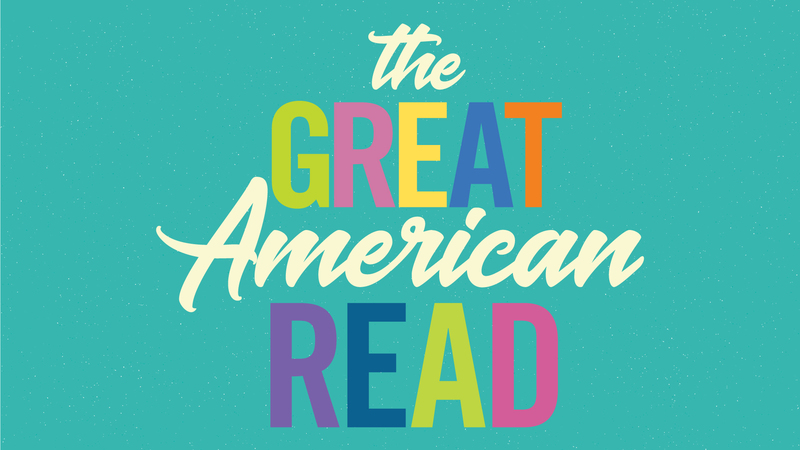 Take a journey through America that introduces our list of the 100 best-loved books. 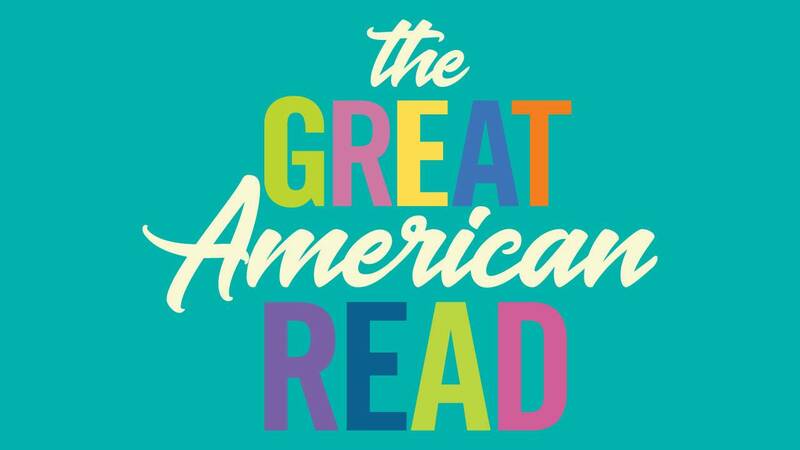 Share yours now and vote for America's Favorite Book this Fall with The Great American Read! Explore the List of 100 Books! Tuesday, October 23 from 7pm - 9pm at WMHT Public Media. Also screening Inside the Writers Institute at 7:30pm. Join host Meredith Vieira in the search for America’s best-loved novel. 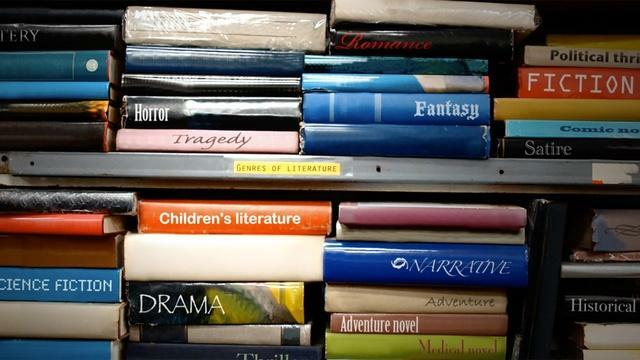 The voting is underway, and the competition is heating up — any book could win.